Founded in honor of the company’s 40th anniversary, the Ruby Society is a group of more than 70 exceptionally generous couples and individuals who have chosen to make annual gifts of $1000 or more to Opera Southwest. 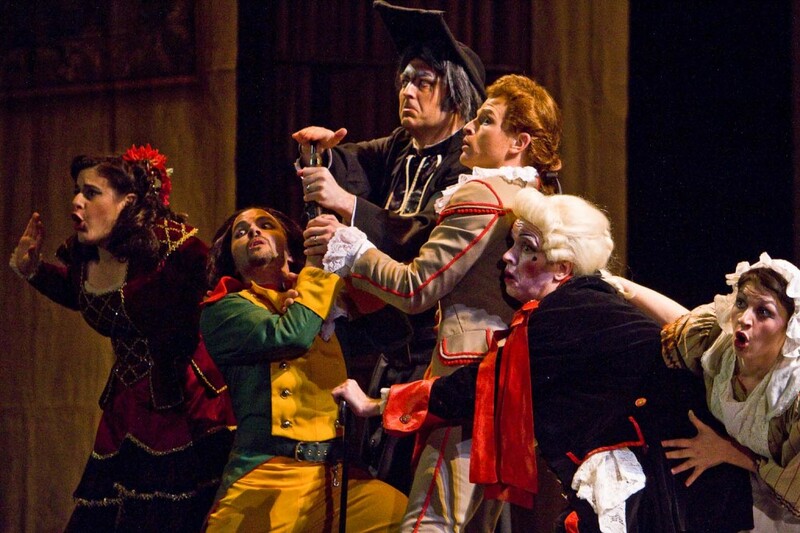 – Insider knowledge: Ruby Society members are the first to know what operas will be performed in upcoming seasons. Joining the Ruby Society is easy – click the link below to use our easy and secure online donation page. Even if you feel like $1000 is outside of your charitable giving budget right now, many of our Ruby Society members find that they can make their generous contributions more easily by making automatic monthly donations. $83.34 a month adds up to $1000 a year, which translates into real artistic returns for Opera Southwest and the community.